Canada’s parliament voted unanimously on Thursday to effectively strip Myanmar leader Aung San Suu Kyi of her honorary Canadian citizenship over the Rohingya crisis. A brutal military campaign that started last year drove more than 700,000 Rohingya Muslims from Myanmar into neighboring Bangladesh, where they now live in cramped refugee camps — fearful of returning to mainly Buddhist Myanmar despite a repatriation deal. 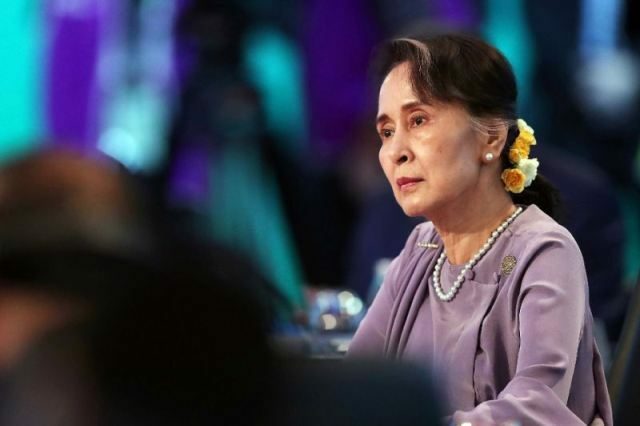 Austen cited Suu Kyi’s “persistent refusal to denounce the Rohingya genocide” for the withdrawal of the Canadian honor, which is symbolic and comes with no special privileges.